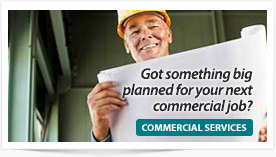 Need a fence to protect your family and pets? 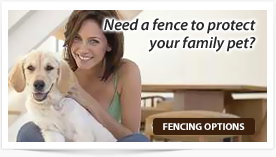 Home » Need a fence to protect your family and pets? Do you have an escapee dog who tries to break out, an animal trying to get in or do you have a swimming pool? We offer a large range of fencing options to protect and secure your family and your animals as well. Our affordable powder coated aluminium balustered style ; our powder coated aluminium slat panels or stylish glass pool fencing will offer security to your home and family. Although these products come in a range of standard heights being 1200, 1500 or 1800 high with standard width sizes ranging from 2475 to 3000 , our in house design and fabrication and powder coating allow us to provide a fencing solution tailored to suit your requirements. 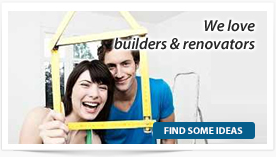 Ask us today for a free measure and quote.